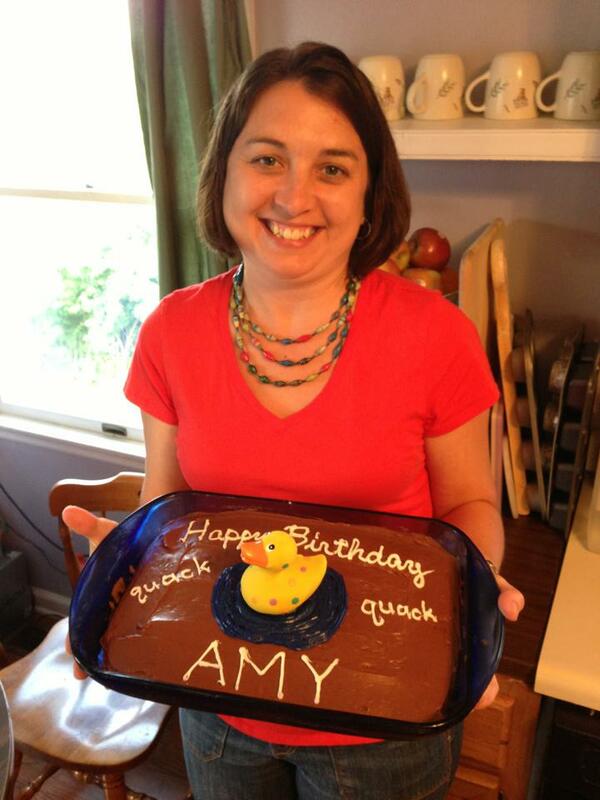 Our Adoption Adventure: Happy Birthday, Amy! 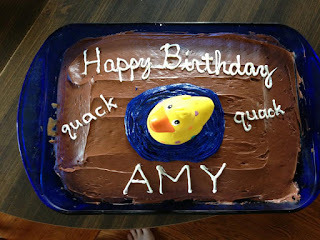 Sunday was Amy's birthday, but we celebrated on Saturday night with a duck cake for our little duck farmer. A happy birthday celebration turned tragic when Amy slipped on a wet tile and cracked her head. Nothing like celebrating your birthday with a slight concussion. 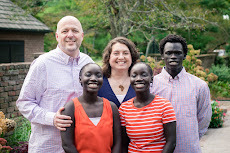 Never a dull moment in our house! Mom is recovering just fine. 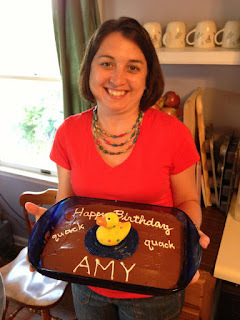 So What Do Duck Eggs Taste Like?